T24BCP - 962 Group-C body [T24BCP] - $14.95 : TSR Slot Cars, TSR Slot Cars - Dedicated to Slot Car racing, collecting, restoration, track design, electronics and software. 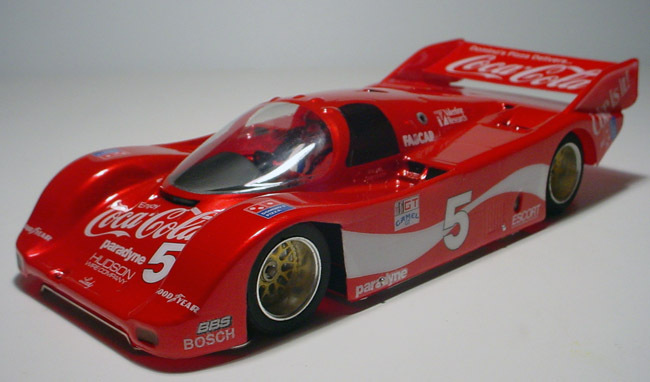 962 Group-C body in clear 20-thou G.E. Lexan w/interior, aero tray & wing.